Serving your security needs since 1997! 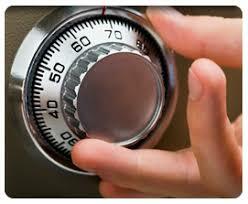 Make sure your locks are functioning properly and are up to date! Avalanche Lock and Key has been servicing Breckenridge, Dillon, Fairplay, Frisco, Keystone, Silverthorne and the surrounding areas since 1997. 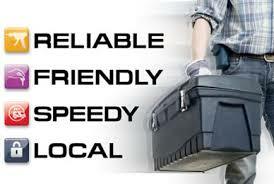 Locally owned and operated, we maintain the highest level of service for our clientele.